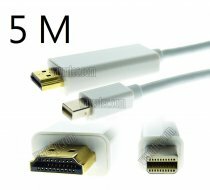 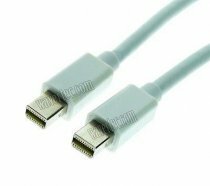 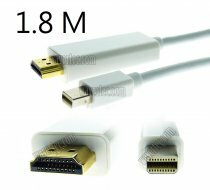 This cable is to connect Apple MacBook with Mini Displayport ( also compatible with Thunderbolt ) to HDMI display. 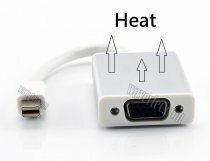 It supports 4Kx2K resolution and 3D. 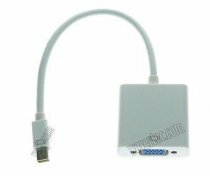 We do not recommend you using this adapter if your system has been modified from Mac OS to Windows or other Operation System.